New Delhi- An Air Force officer has been arrested by the New Delhi Police whose suspicious activity alarmed the authorities. The Group Captain Arun Marwaha, 51 was allegedly trading secret information to the Pakistani spies for obscene photos. The law suit slammed on him claims that he gave information to the Pakistani spies on social media in exchange for explicit photos. The man was seduced by female Pakistani intelligence agents who posed as young women on social media. It was where the exchange took place. 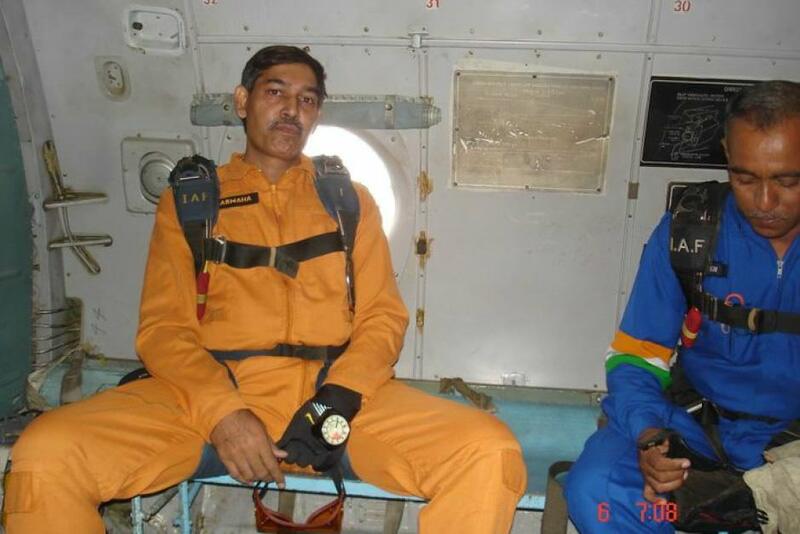 Captain Marwaha was due to retire officially in 2020 for having served the Air Force. He had been a parachute instructor with the Indian Air Force and used to train airborne troops. The two beautiful Pakistani ladies, who turned out to be agents, were using fake profiles and sent him friend requests at Facebook where he could be seen parachuting himself in various photos in Indian Military dress. The chatting continued and turned very sexual on WhatsApp — an encrypted messaging service which is very popular in India and has million of subscribers. With over 200 million active facebook users in India, the matter has mocked the system and the spread of classified information has come under the radar and sheer criticism that how easy it has become to share important information if someone wants to which raises a big challenge for authorities of all countries. 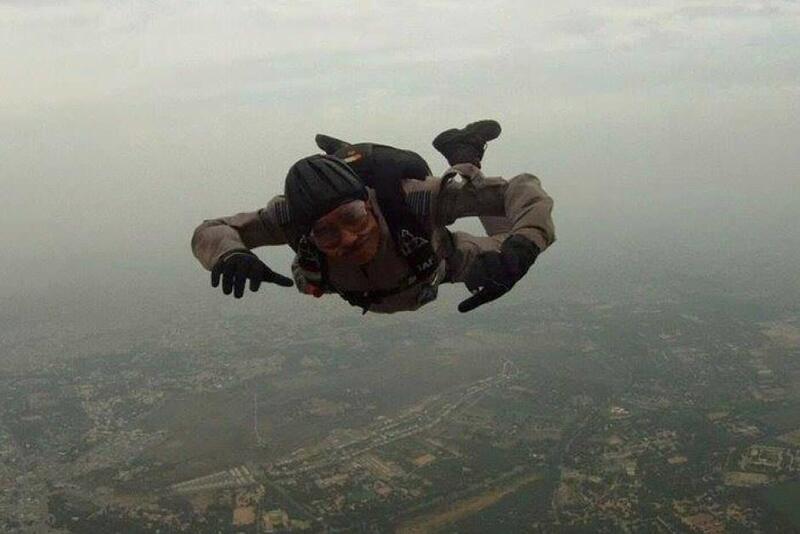 The parachute instructor, Marwaha allegedly used his phone to take photos of classified documents at the Indian Air Force headquarters that were sent to his social media friends for nudes. According to local media reports, the secret documents about Indian Special Forces Operations, details about the cyber and space missions have been leaked. He was arrested when a phone was detected on his body inside Indian Air Force facility which is strictly prohibited by military. The M.I. military intelligence interrogated him before handing him over to the Delhi Police. He will have to serve seven years in jail under the India’s Official Secrets Act. Sadly, it is not the first time the an Indian military personnel has been caught exchanging secret documents with foreign agencies. Back in 2015 an Air Force officer was arrested for giving out sensitive information to a Pakistani spy who posed as a British Media reporter and asked him to share military secrets for pounds. An artist by profession and a writer by choice, Kat loves all types of creative stuff. She enjoys reading interesting stories on the web and spends her free time writing stories that others may enjoy too. She loves trying new art techniques and playing with words. Here are the funniest and most straight forward signs you'll ever encounter.